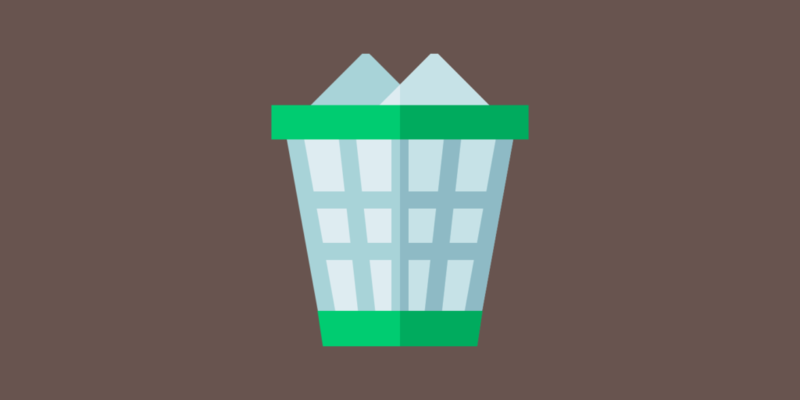 If you should accidentally delete your site, fear not, there is now a way to restore it! After a site has been deleted from the server we will keep the backups for an additional week. During this grace period you can at any time restore the site to a server of your choosing. Here we have a listing of your sites on all of your server. In this example there is only one site. Before the site gets deleted we take a final backup of it in case you want to restore it during the grace period. The site in the listing will move from the Active tab to the Trashed tab. Click on the Restore link to begin the restoration process. You get to select the server where you want the site restored on. The site can be restored to any server, it does not have to be on the server that originally hosted it. 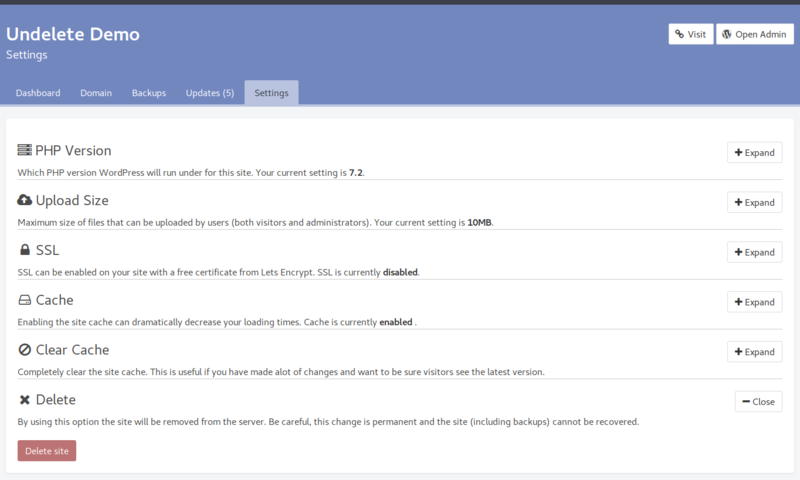 After you click the Restore button we will start to bring up the site from backups on the server you selected.